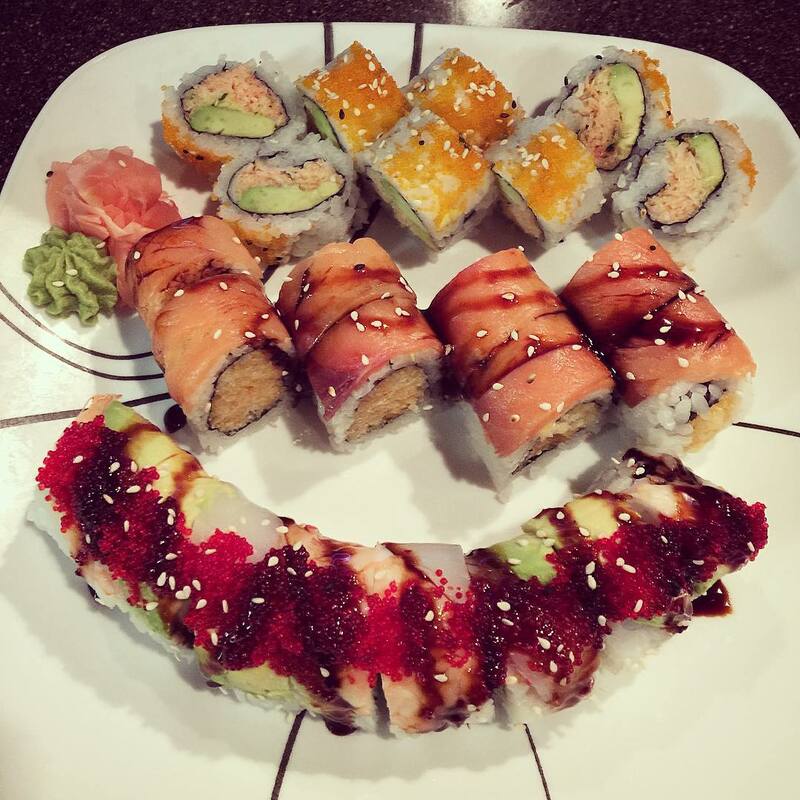 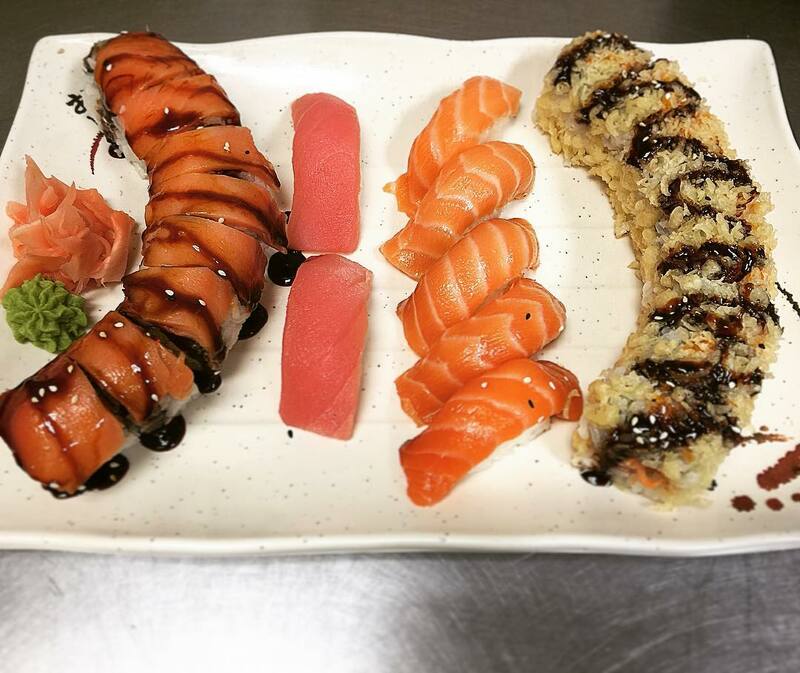 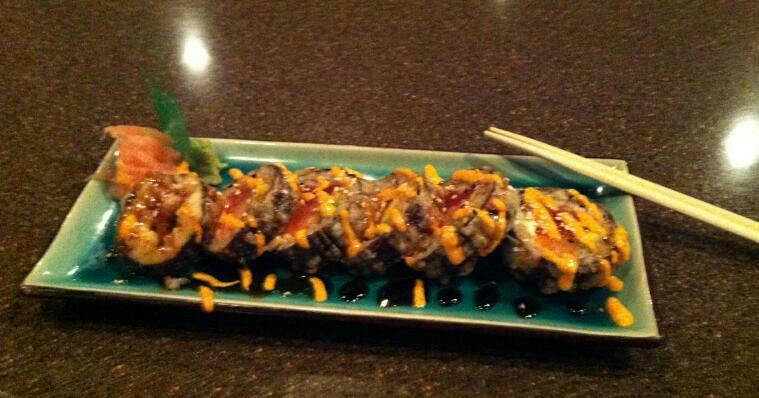 Located in Trussville, in the greater Birmingham, Alabama area, Konomi has been serving customers since 2004. 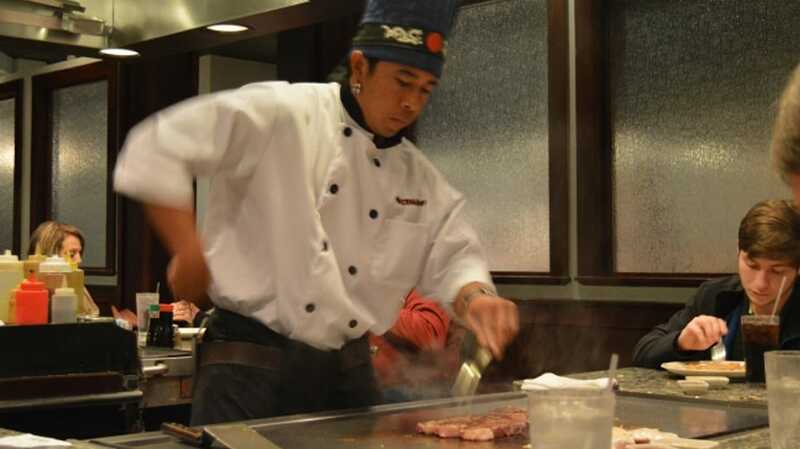 Our Hibachi Chefs make the world of Japanese Culinary Art come alive right before your eyes. With dazzling front row seating, you will watch our chefs prepare your favorite Japanese food. 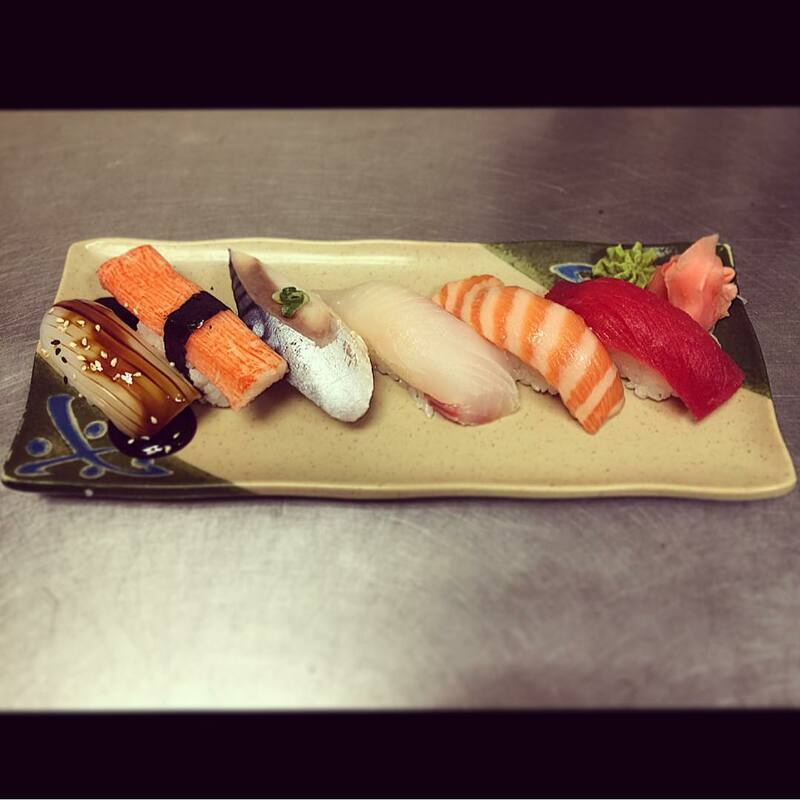 Our Sushi Bar features delicious appetizers, always fresh and beautifully prepared by our Sushi Chefs. 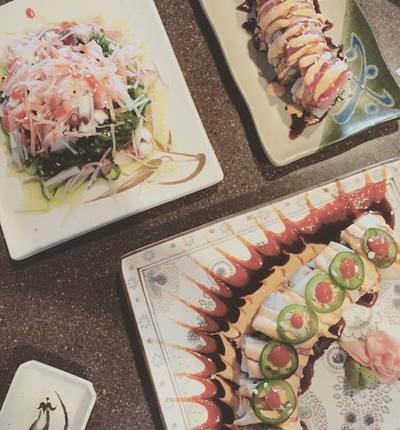 Whether you choose to dine in our Sushi Bar or in our Hibachi Grill, Konomi is the ultimate dining experience. 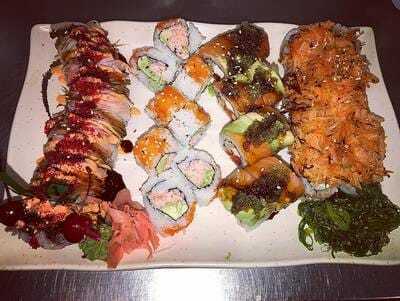 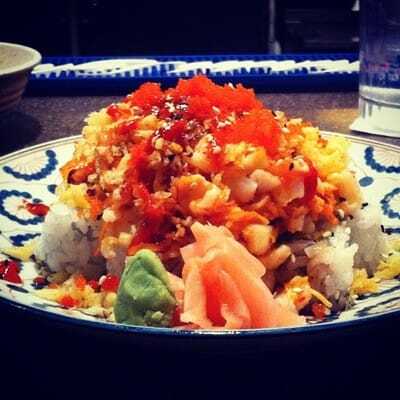 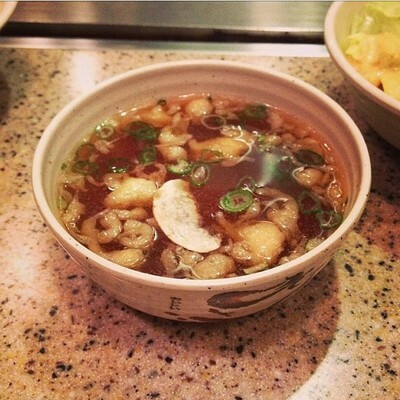 Our Menu features Appetizers, Dinner and Lunch, Sushi Bar and Kid's Menu. Delicious Hibachi Steak, Teriyaki Chicken, Beef, or Salmon, Filet Mignon, Shrimp and Vegetable Tempura, Chicken Katsu are some of our popular Hibachi Grill dishes. Our Sushi Bar features a variety of fresh and delicious Nigiri / Sashimi (one piece) Sushi as well as Sushi Rolls (6-8 pieces), all prepared by our Sushi chefs. Konomi's Bar menu features Wine, Sake, Martini, Specialty drinks and Beer. Events are memorable and entertaining at Konomi. 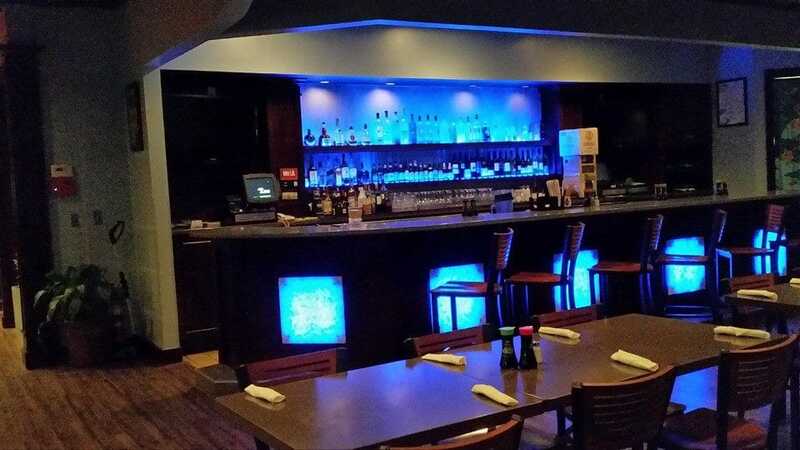 We accept reservations for Corporate Events, Birthday parties, Wedding rehearsal dinners and more. 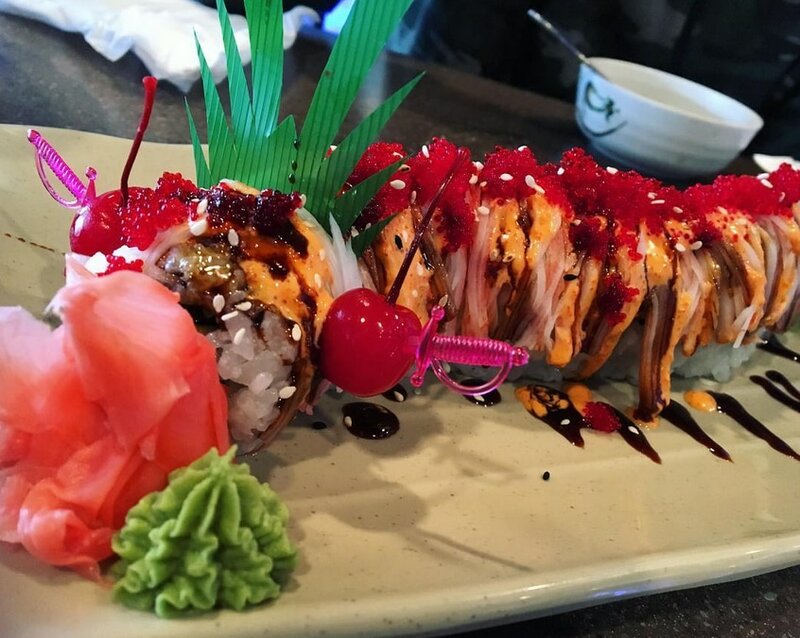 Book your event today and let Konomi make it special. 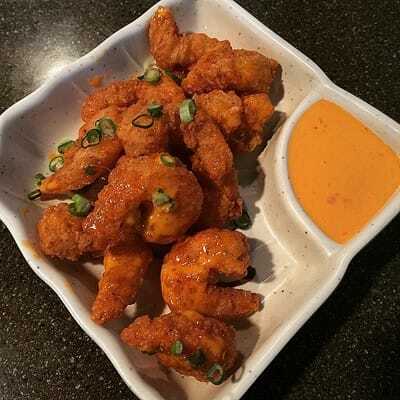 Connect with us on Facebook and follow us on Instagram.